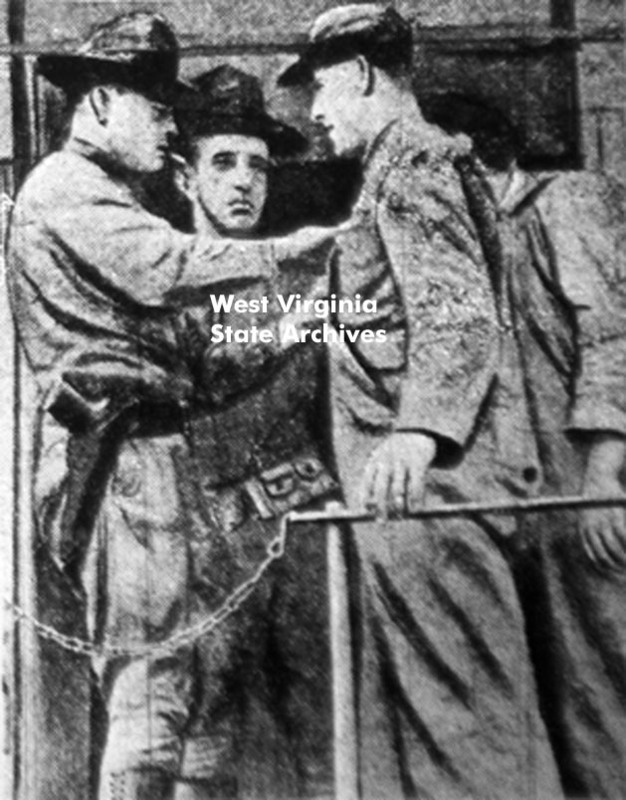 If you watched the UMW’s video, “Into the Darkness,” one of the narrator’s mentions that some of the miner’s wore the uniforms that they had worn in France during the Great War. There is enough evidence to prove that this statement is correct through picture’s taken during the ten days that the battle took place and the surrender to Federal forces. Since the subject of US Army uniforms is rather detailed I’d highly recommend visiting theHeartland Doughboys. They are an American Expeditionary Force reenactment group based in the upper-Midwest. Schipperfabrik and What Price Glory are amongst the best and most recommend vendors for items.